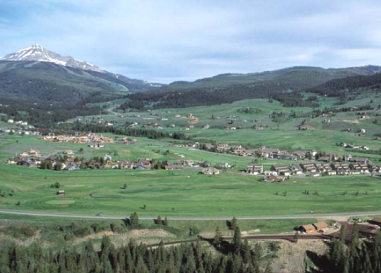 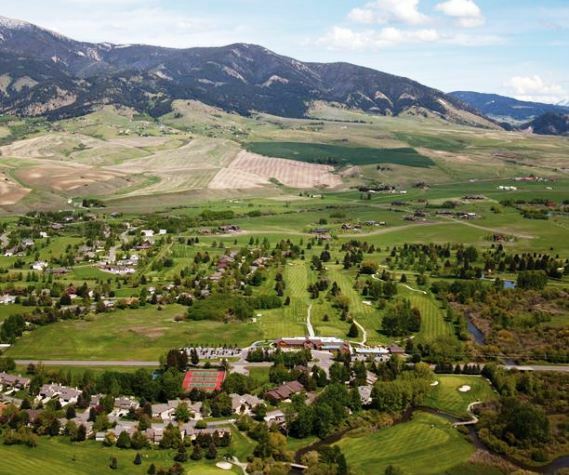 Cottonwood Hills Golf Course -Executive, is a Public, 9 hole golf course located in Bozeman, Montana. 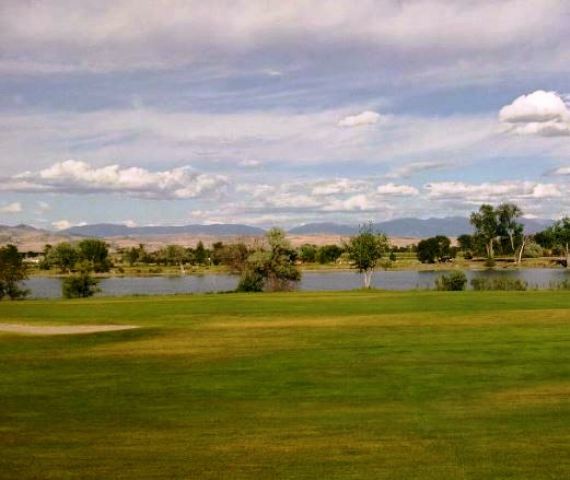 The Cottonwood Golf copmplex has an 18 hole course, The Championship Course, a 9 hole course, The Executive Course as well as practice facilities. 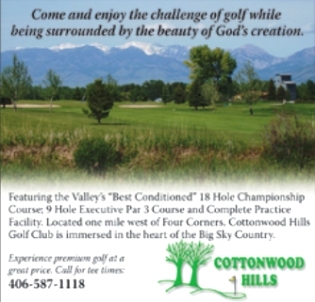 The Executive Course at Cottonwood Hills consists of seven par 3s and two par 4s and is designed to improve the playing ability of every level of golfer. 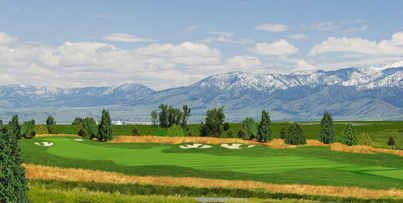 The Executive course plays to a par of 29 and a length of 1,181 yards. 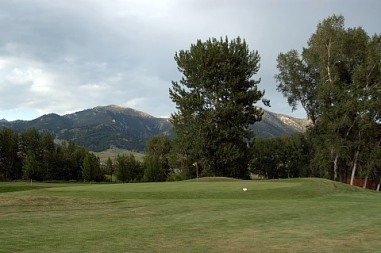 Hole # 4 is a 210 yard par 4 and hole number 9 is a 260 yard par 4. 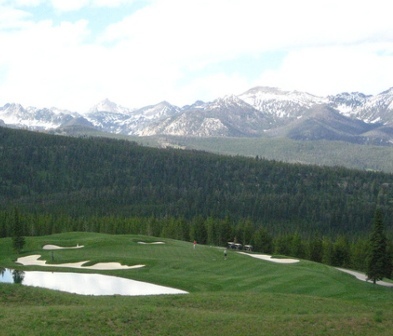 The par 3s measure from 69 yards to 138 yards.